Hello, friends! I hope you all had a wonderful and relaxing holiday! and I hope that you all check it out @bygillianclaire to enter! I'm so thankful for the wonderful people that I've had a chance to meet and work with this year through photography/blogging + Instagram! I'm excited to end this year by partnering with 4 of my favorite brands to give one of my followers the chance to win an awesome prize from each! You guys, I am completely in love with this painting that Ines did for me. I adore her style and she somehow managed to capture Roman and Asher perfectly. I will definitely be doing a post about her company, Belly Sketcher soon. Don't miss out this chance to win your own custom maternity or family portrait! This painting will definitely be a lifetime treasure for me! We have loved working as Brand Reps for KidTeez over this past year. Their site is just filled with adorable shirts to choose from. 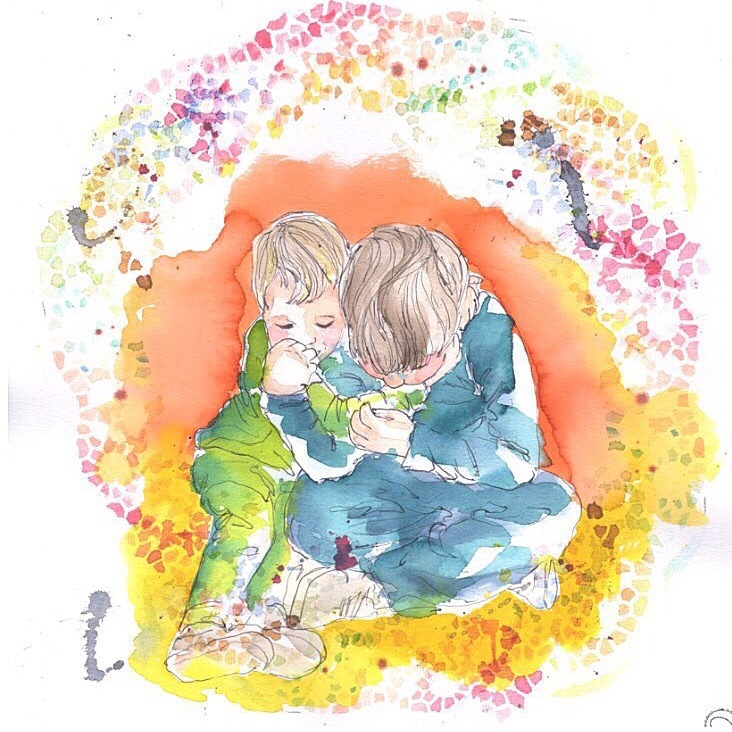 You can check out a post I did featuring KidTeez a while back: here. 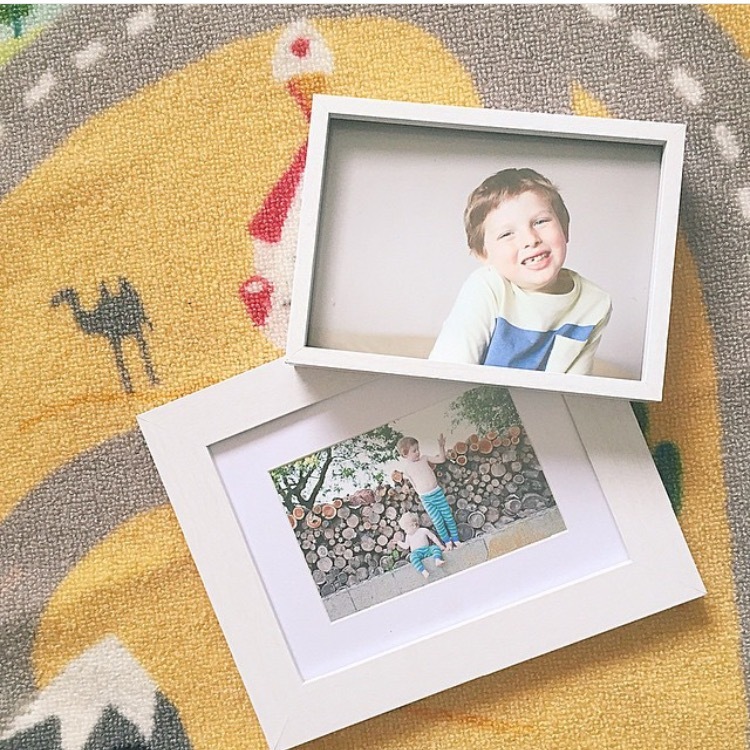 Pictli is an awesome app that delivers framed Instagram photos to your door! I loved having the chance to try out Pictli over the summer and have two of my favorite photos framed! I am horrible at actually printing and displaying any photos in my home and this made it so quick and easy! 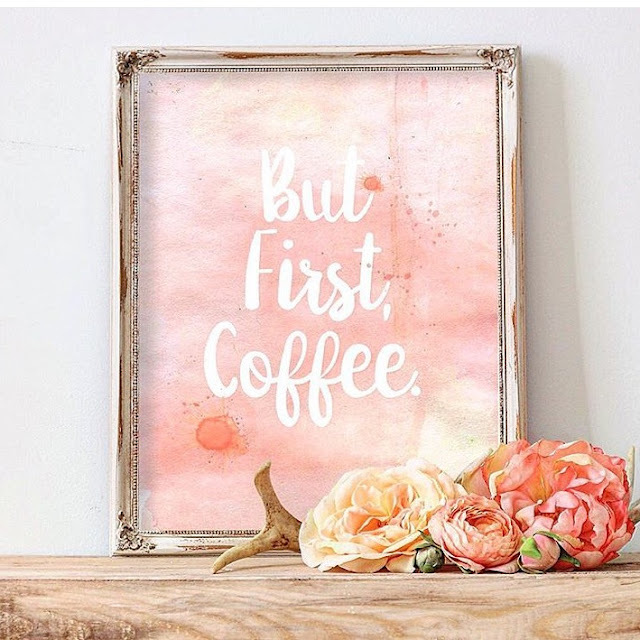 Digital Download Print from Fox and Arrows Co.
Dena is one of my favorite bloggers at Live Love Simple and she has recently opened up a print shop called Fox and Arrows Co. Dena is so talented at everything she does and of course all of her prints are just absolutely lovely. Be sure to check out her new Etsy shop! Information on how to enter can be found on my Instagram post: here. These are some beautiful things - what a fun giveaway! Love all of this stuff! Printing out IG photos is always on my to-do list, but it NEVER happens. Thanks for sharing! Gorgeous prizes! That first watercolor picture is absolutely amazing. I'm going to be checking out her shop. Thank you! Such a colorful and creative giveaway! 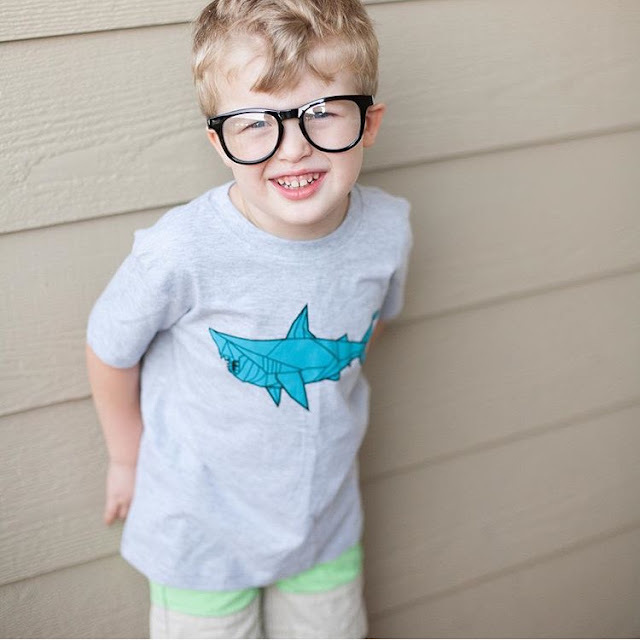 I love the shark and ocean themed clothes for little boys! Great Giveaway!